Abby Broughton has lived in the Teton Valley since the age of ten, and while college and her rowing career took her to Seattle and all over the world, she is happy to call the Teton Valley her home. Abby was a 4-time US National Rowing team member and achieved a bronze and silver medal at the 2009 and 2010 World Rowing Championships, as well as a gold in the 2010 World Cup. 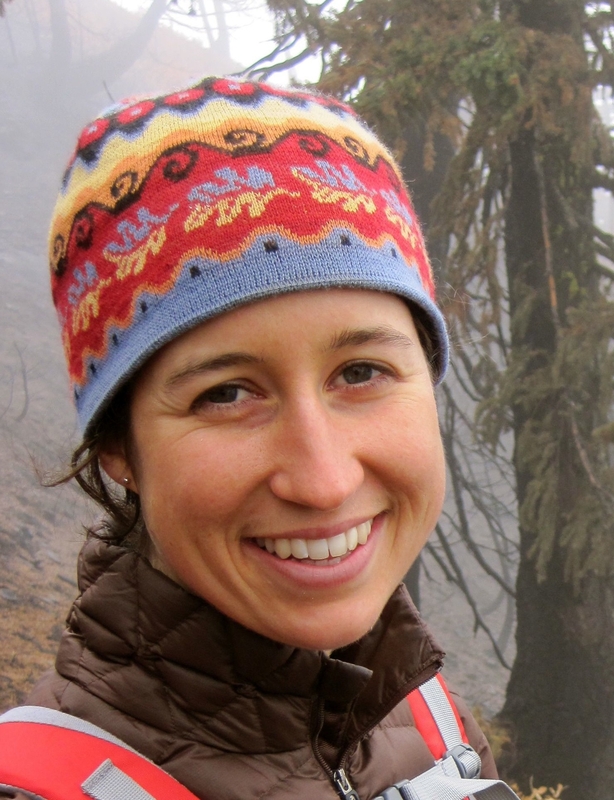 Her other interests include skate skiing, biathlon, cooking, and professional adventure racing. Abby and Team Tecnu racked up a bunch of wins this year, including the 2014 U.S. National Adventure Racing Championship! Abby and her partner Jason are sharing their love of adventure racing and their wealth of experience with their own Adventure Race – the Teton Ogre. When she’s not winning National Championships, or putting in serious training you can find her at Blue Ox teaching RowFit, SkiFit, and Circuit classes.